La Fée Clochette wings-Loreille Jade 1st Birthday. Loreille Jade 1st Birthday. 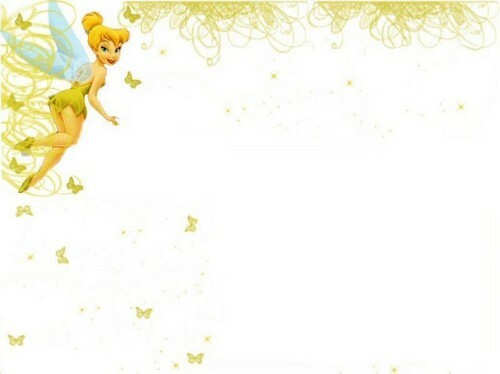 HD Wallpaper and background images in the Disney club tagged: photo.